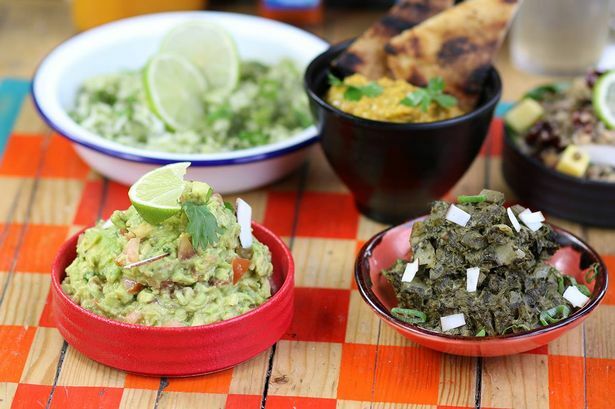 Caribbean restaurant and bar Turtle Bay has launched a new menu, offering a variety of options for those following vegan, paleo, gluten-free and low carb diets. To start, the new Sweet Corn Fritters are full of flavour and vegan-friendly. Made of sweet corn, spring onion and West Indian hot sauce, they’re a starter you won’t want to miss out on! 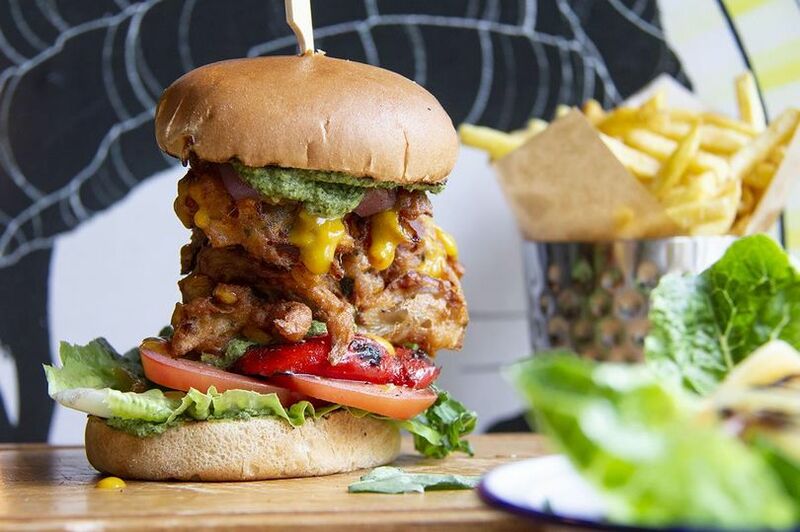 For the main course, vegan diners will be thrilled to find the Kernel Vegan burger on the menu. This delicious-looking burger is made up of sweetcorn patties, roasted red pepper, rocket, sweet onion chutney, tomato and green seasoning. It comes in a toasted bun and you can add one or more side plates, too. For those who prefer salads, the Supervital Green Salad, the Festival Salad and the Sunshine Quinoa are all vegan and can be customised to your taste with a list of toppings to choose from. If you’re after something warmer, try the vegan Chickpea and Callaloo Curry (tomatoes, garlic, scotch bonnet, steamed rice and sweet plantain) or the Aubergine Curry (sweet potato, light fragrant curry sauce, steamed rice and roti flatbread). As for the sides, take your pick from Sweet Potato Fries, Coconut Rice ‘N’ Peas, Steamed Rice, Green Herby Rice, Lemony Rice, Bara Roti, Crumbed Plantain, Coconut Creamed Callaloo Spinach, Curried Chickpeas, Crispy Chickpeas, Caribbean Hummus, Smashed Avocado, Chilli Pineapple Salad, Sunshine Quinoa, Supergreen Salad or Caribbean Slaw. So many vegan choices! Finally, finish it off with a vegan Salted Caramel Brownie (served warm with light chocolate ice cream) or a pudding cocktail. There are two vegan pudding cocktails available: the Espresso Martini and the White Caribbean. 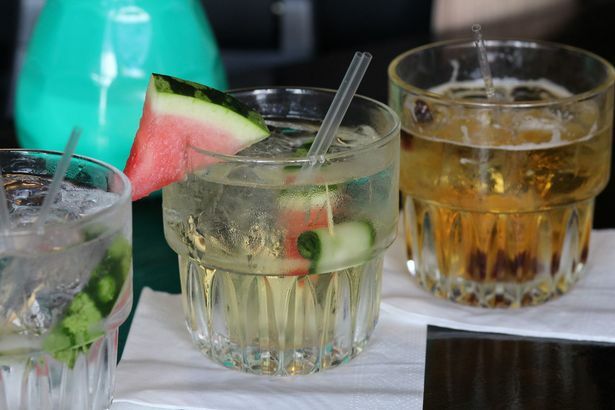 Check out the menu for yourself at www.turtlebay.co.uk.